30 Oct The Hollywood Vampires are back! Today, The Hollywood Vampires announce their first tour dates in Germany – Hamburg, Berlin, Monchengladbach, Munich, Frankfurt. These are among the first leg of their global tour starting this summer.  The Hollywood Vampires – Alice Cooper, Joe Perry and Johnny Depp – always deliver. They arranged their schedules again for 2018 to give their fans what they want – more Vampires. 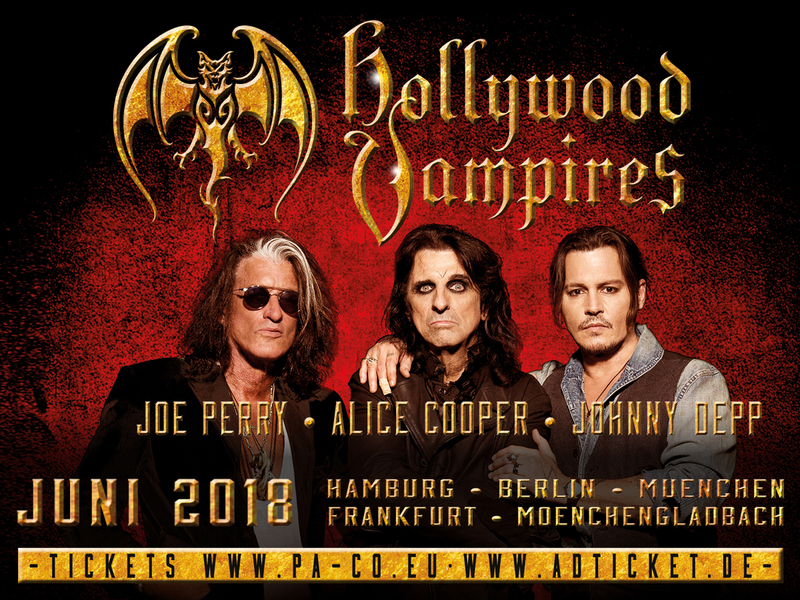 For tickets, the sale starts on 2rd November at 2 PM, fan tickets exclusively available at www.hollywoodvampires.com, www.pa-co.eu and www.adticket.de, ticket hotline +491806 050400 (fees: 0,20 €/call from German landline, max. 0,60 €/call from German cell phone) regular tickets available at all box offices. What started with an intimate, star-studded show at the Roxy Theatre in Los Angeles for family and friends, from that, the Vampires set their sights on playing in as many places as possible, trekking across the globe during their short summer break before Joe, Alice, Johnny had to go back to their other commitments. Their wildly successful summer tour in 2016, took them to more than 23 cities, 7 countries traversing the world from Verona, New York to Bucharest, Romania and headlining festivals such as Rock in Rio to more than 100,000 fans. Joining the Hollywood Vampires on tour will be some of their rock star musician friends and modern-day Vampires, and will be announced soon. The story of the Hollywood Vampires began in 1969 on the Sunset Strip at a club called the Rainbow Bar & Grill in the upstairs bar. It was a gathering place for the rock stars living in or passing through L.A. “To join the club, one simply had to out drink all of the members,” says Alice Cooper, a founding member of the original Vampires. ​Cooper and good friend Johnny Depp got together and decided the spirit of the Hollywood Vampires should live again (minus the drinking). Cooper and Depp were joined by Joe Perry, who is an old friend of both, and the recording began: a tribute to the original Hollywood Vampires. An environment was born for great artists to hang, laugh and play together.